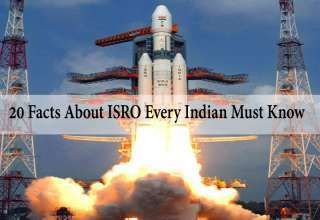 Home Board Exams How to prepare for JEE along with Board exams ? 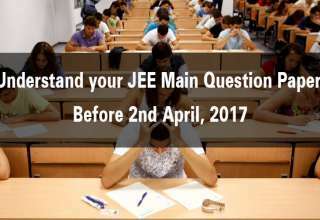 How to prepare for JEE along with Board exams ? 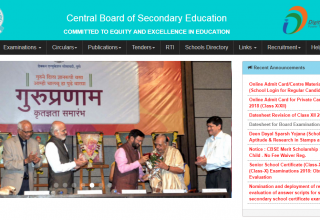 The Class XII Boards exams are going to start within the next few days for many states while the CBSE Class XII exams start on March 1, 2014. 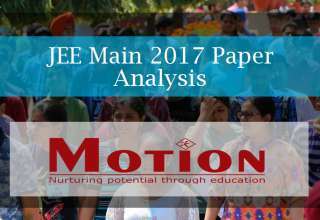 JEE Main 2014 is on April 6, 2014 (Pen and Paper based exam) while the JEE Main 2014 Computer based tests are on April 9, 11, 12 and 19, 2014. It is definitely hard to juggle two different exam schedules. Nevertheless it is not impossible. Syllabus Completion: The first aim should be to complete the Syllabus on hand. 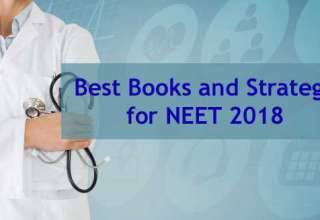 Since the syllabus for both is the same, it is better if you slot the chapters as per weightage and allot the needed time (race against time phrase meaning) to study them thoroughly. Make the list of chapters and check how much has been completed by you. Identify your strengths and weakness: Keep track of the chapters you are weak in and need to work more on as well as the chapters you are strong in for revision. Aim to revise the chapters you are strong in and study the important chapters you are weak in to improve your chances of success in the exams. Make notes for reference as you move further from studying to revision. Plan your study schedule: A study plan will help you to prepare better with slots for learning and revision. 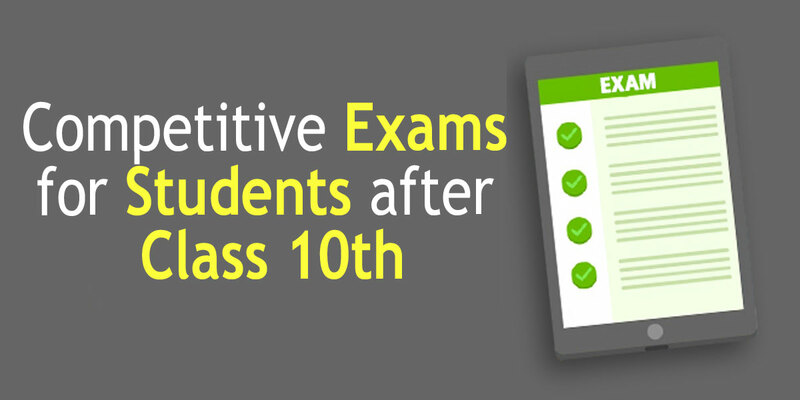 Also make place for practice tests for JEE Main 2014 as well as the Class Board Exams. 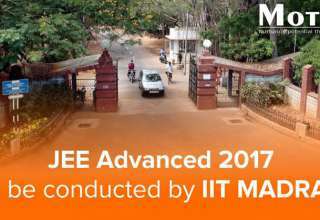 Schedule your study such that you learn/revise the chapter for the board exams and practice the same for JEE Main. Know the Exam Pattern well: If you know the exam pattern well, you can always decide on what sections are important in the exam as well as scoring. 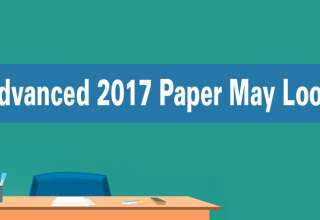 You can know what sections to attempt first to score the maximum with the help of the Paper Pattern of the exams. Planned Revision: Once you finish the studying part, plan your revision to get the maximum advantage. Study the last exam first so that you just (just in case definition) need to revise before the exam. The first exam revision can be done in the final days preceding the start of the board exams. Focus on the Concepts well: Brush up your concepts well and use them for practice tests. Chances of answering well are better with a strong conceptual background. Make time for relaxation: Schedule and organize a timetable that includes time for relaxation. A break every few hours is a must to break the monotony and to get fresh. 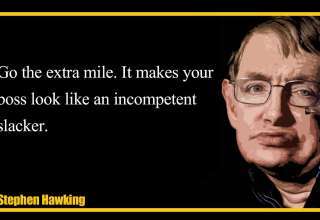 Avoid comparisons: Avoid asking friends and classmates about their preparation levels. Focus on the positive part and do not compare yourself with someone else. Build on your strengths and make the best of it. Study as per your convenience. It is you who has to write the exam and you should be comfortable with the study. Study at times that are suitable to you and if it means you are comfortable studying the whole night through, do it by all means. Believe in yourself: Good confidence levels are terrific morale boosters. Believe in yourself. You know your capabilities and strengths. Build on them and keep telling yourself that you can do it. Give the exams your best shot and you will succeed. 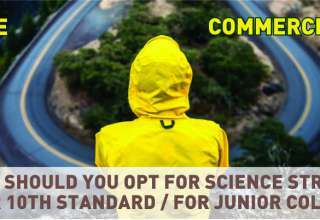 Why should you opt for science stream after 10th standard / for Junior College? 6 Health Tips Students Should Follow Before and During Exams! 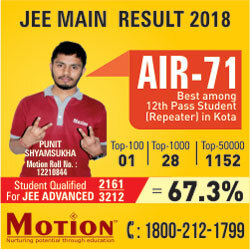 Motion- Fastest growing coaching institute in Kota for JEE Main, JEE Advanced, NEET, AIIMS, NTSE, KVPY and Olympiad. 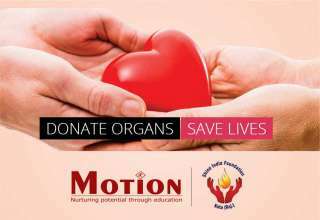 Motion intends to fill the supply side gap in education sector by providing a platform for budding edupreneurs to unleash their innovative skills while remaining committed to the cause of development of human potential.